Since 1972 our highly skilled tradesman have been looking after customers in Stafford , completing recovery jobs to the highest of standard. 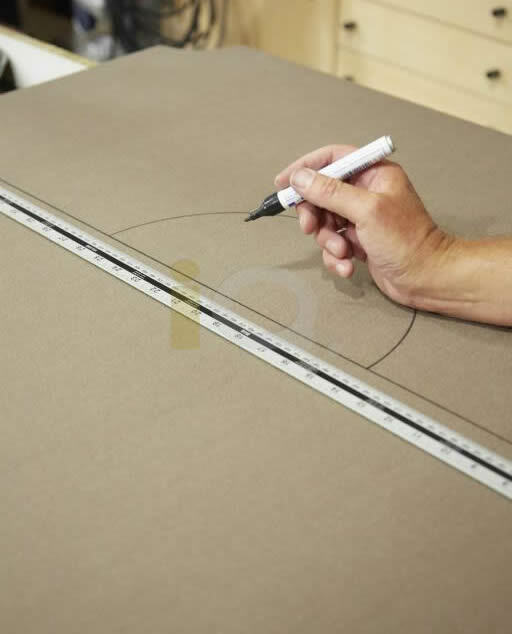 We offer an all-round professional job, providing a high quality service to the customers of Stafford. 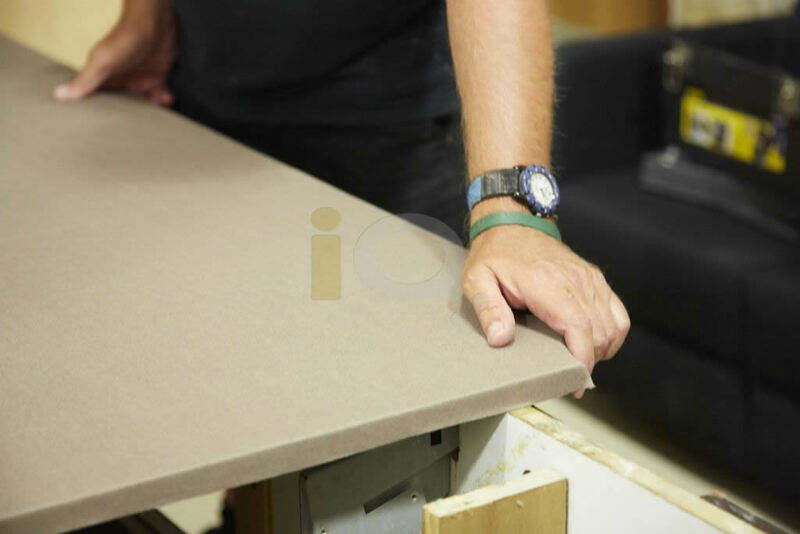 Our time served fitters will initially assess the job in your home or place of work, offering the complete pool table maintenance including repairing, refurbishing and recovering. Our experienced tradesman will happily visit Stafford and the surrounding areas, including:Baswich, Beaconside, Coppenhall, Doxey, Holmcroft, Littleworth and Tillington. Call us on 0161 49 48 48 5 or email us today with your request regarding anything pool table related - we feel sure we will have the answer and solution to your enquiry! 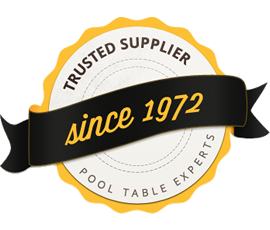 With over 5 decades experience we feel we offer the complete service for pool table care to the customers of Stafford.